The "curse of Ham" has been used to legitimize slavery. Both Ethiopians and Arabians claim the queen of Sheba. Could Moses and Jesus have been black? Edwin Yamauchi explores the historical and archaeological background of biblical texts that refer to Africa and traces the results of past interpretations and misinterpretations. He covers such topics as the curse of Ham's son Canaan, Moses' Cushite wife, Simon the Cyrene, and afro centric biblical interpretation. Along the way, he dispels myths, interacts with current theories, and provides readers with sound judgments as to what the Bible does and does not say. 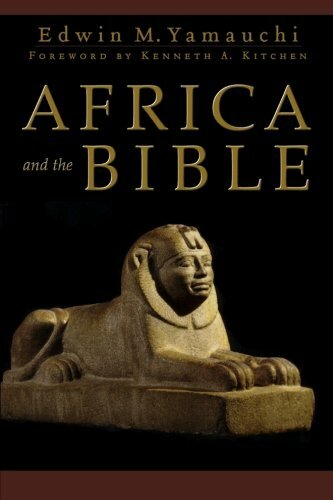 Readers interested in the connections between Africa and the Bible will enjoy this insightful book. More then eighty photos, maps, and charts are included. The Scythians—Who Were They? And Why Did Paul Include Them in Colossians 3:11?